The general home inspection is based on the observations I made on the date of the inspection, and not a prediction of future conditions. Nor, will it reveal every issue that exists or ever could exist, but only those material defects observed on the date of the inspection. 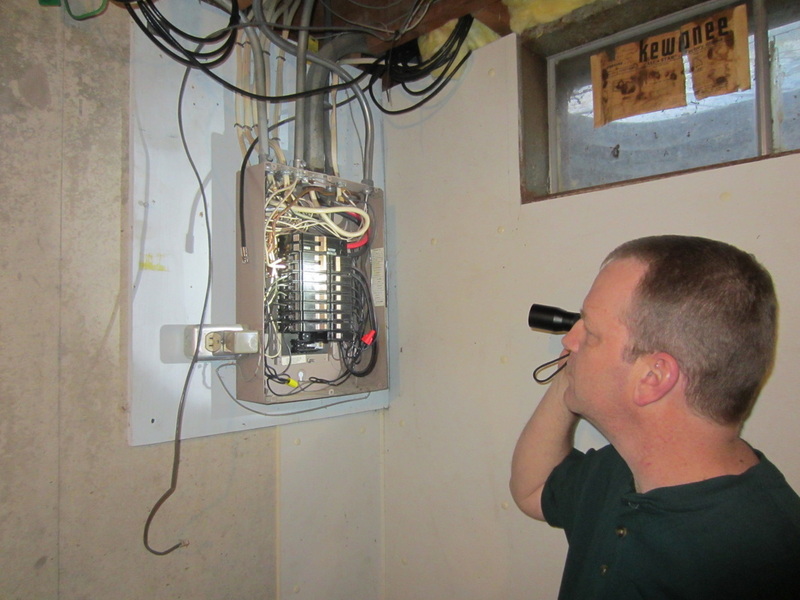 Within 24 hours of the inspection, I will give you a detailed report, via e-mail, that will have pictures and written descriptions, and will identify whether the specific systems and components I inspect/observe are "Acceptable", "Marginal", or "Defective". The inspection report will also include additional comments and/or recommendations. In addition to the report, I will also provide you with the book "Now That You've Had A Home Inspection". This helpful guide will ensure that you stay on top of minor maintenance and routine repairs and not have them turn into expensive disasters down the road. This is my way of saying, "Thank you for using Timberland Home Inspections".